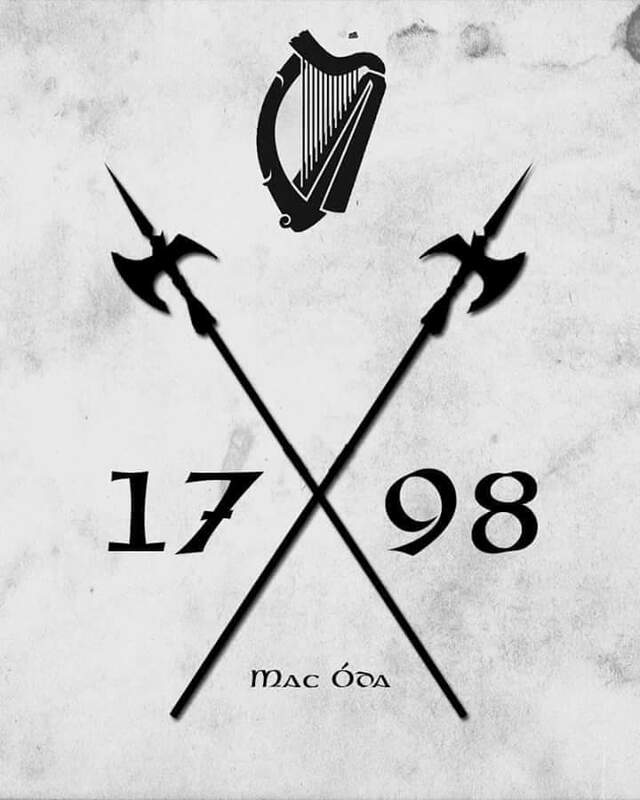 With many thanks to: Marcas Mac Giolla Aindreis – Chaírde ar an Arm Náisiúnta Fuascailte Na hÉireann. 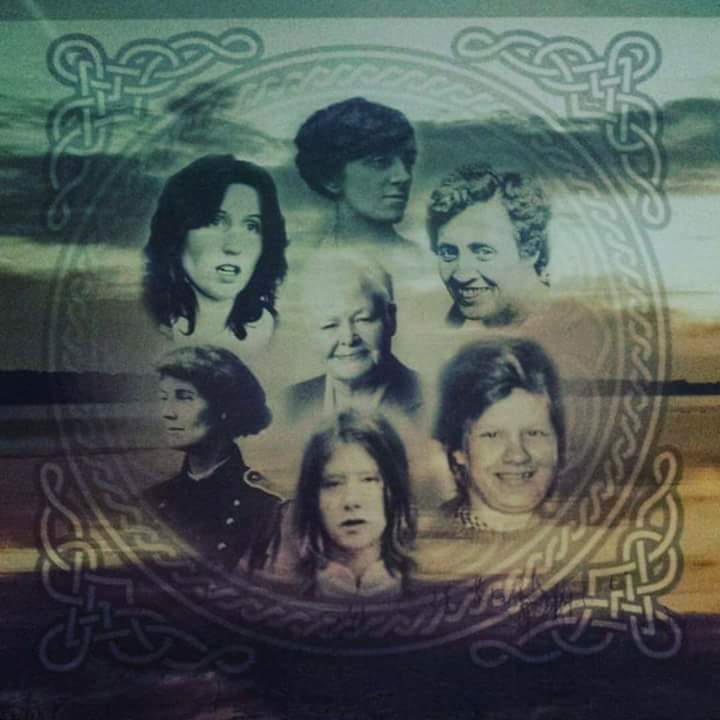 The wing in Maghaberry does not belong to the IRPWA. 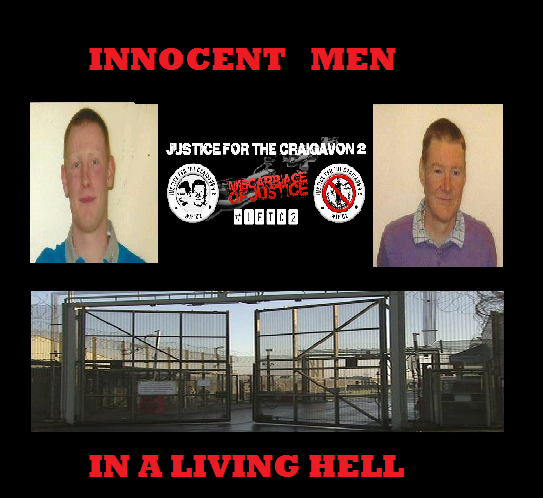 From the first protest in Maghaberry in 2002 the CIRA prisoners were to the forefront of all protests and so was Gabriel during the present phase of the prison struggle. When CIRA POWs had 17 POWs they never victimised any other POWs. 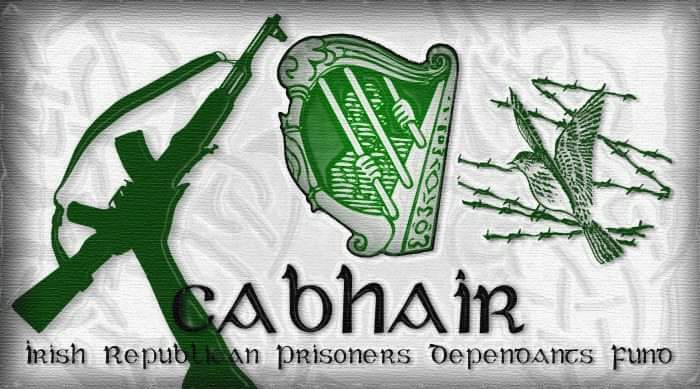 In fact Cabhair-supported POWs defended the right of those that were in the minority. It was our view that everyone on the landing were Republican POWs. Unfortunately this goodwill has not been reciprocated when it has come to Gabriel. These threats are coming from the very same group that purport to promote unity, they are showing the Republican people their version of unity but it has to be on their terms. This latest move should not come as any surprise as they have used this same policy not so long ago when they removed Liam Campbell from the wing because he dared challenge certain criminal behavior. 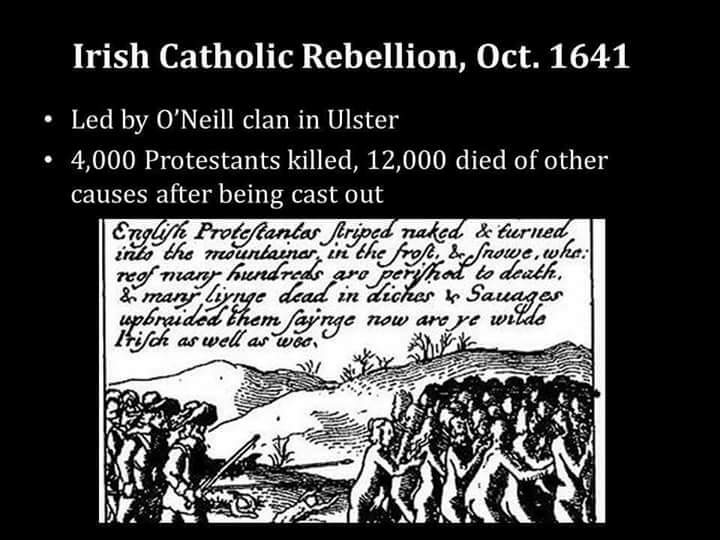 It is not so long since the dirty protest when fellow Cabhair-supported POWs took the lead in that protest and welcomed newly incarcerated POWs. It seems the old saying EATEN BREAD IS SOON FORGOTTEN never rang so true. 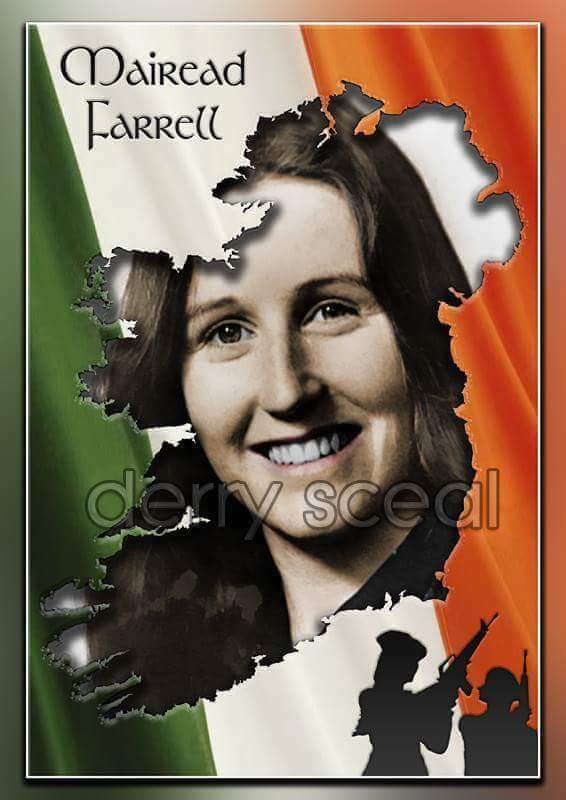 To have any Republican POW removed from the wing to face criminalisation or isolation is simply wrong.The threats against Gabriel must be withdrawn, Cabhair-supported POWs will always work under their own structures. 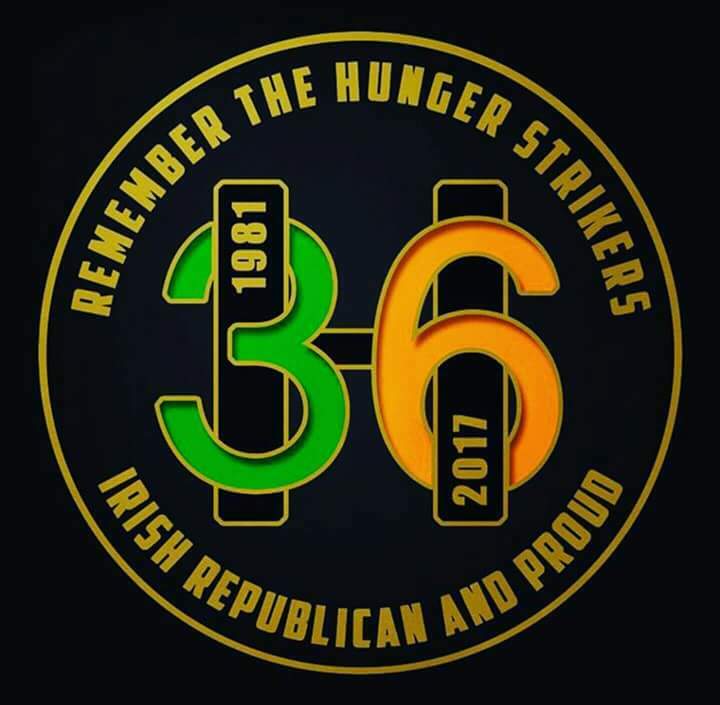 Author seachranaidhe1Posted on March 31, 2017 Categories Irish Republican Prisoner NewsTags "eaten bread is soon forgotten", 17 POWs, 2002, belong, Cabhair-supported, challenge, CIRA, CIRA POWs, Críoch/Ends, criminal behaviour, criminalisation, defended, everyone, first protest, forefront, Gabriel, goodwill, group, Irish Republican Political Prisoners, IRPWA, isolation, landing, Liam Campbell, Maghaberry, minority, never victimised, newly incarcerated, old saying, own structures, present stage, prison struggle, prisoners, promote unity, protests, reciprocated, removed, right, RSF Dublin, simply wrong, so true, surprise, their terms, threats, threats must be withdrawn, wing, your version of unityLeave a comment on The wing in Maghaberry does not belong to the IRPWA. 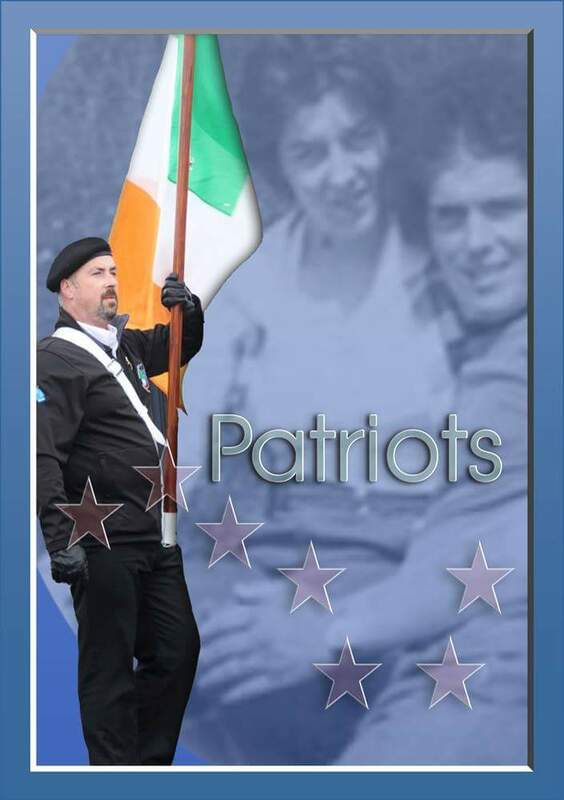 Statement from the Continuity IRA POWs on the death of Declan Mc Glinchey. 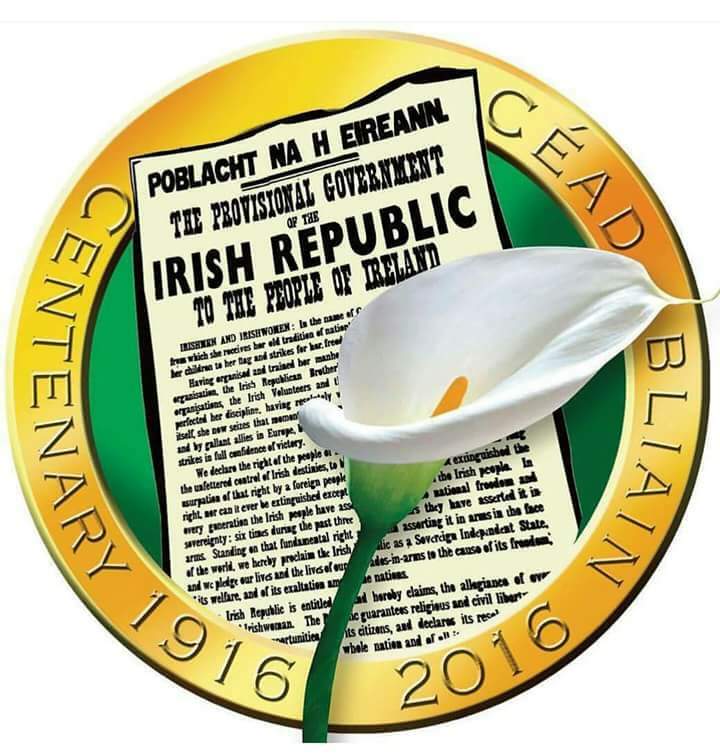 Author seachranaidhe1Posted on November 4, 2015 November 4, 2015 Categories CIRA, EXPOSING THE TRUTH IN ULSTER, REMEMBER OUR PATRIOT DEADTags CIRA, Continuity IRA POWs, Declan Mc GlincheyLeave a comment on Statement from the Continuity IRA POWs on the death of Declan Mc Glinchey. 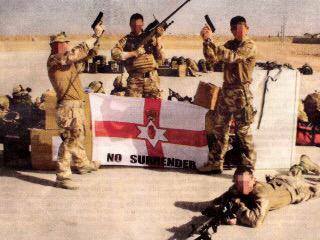 Former PSNI/RUC officer John Gillespie (33). 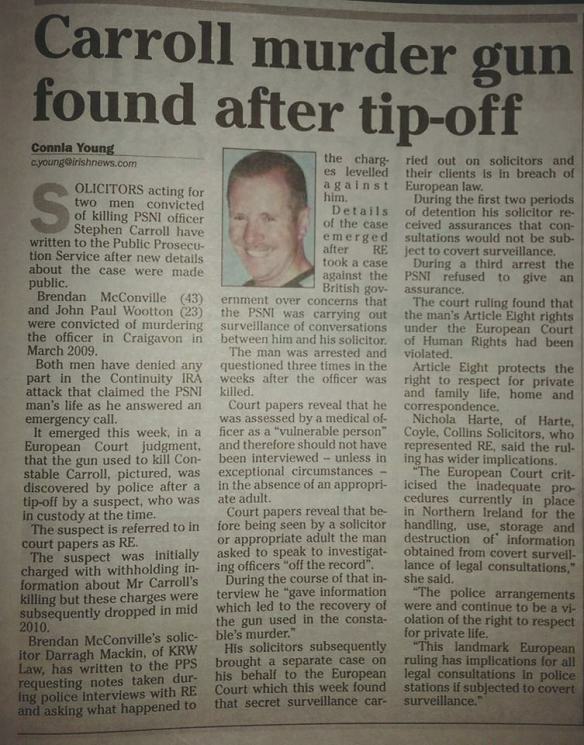 A former PSNI/RUC officer who tended to a dying colleague after a dissident republican group CIRA shot him has addmitted faking documents and interviews during an investigation. 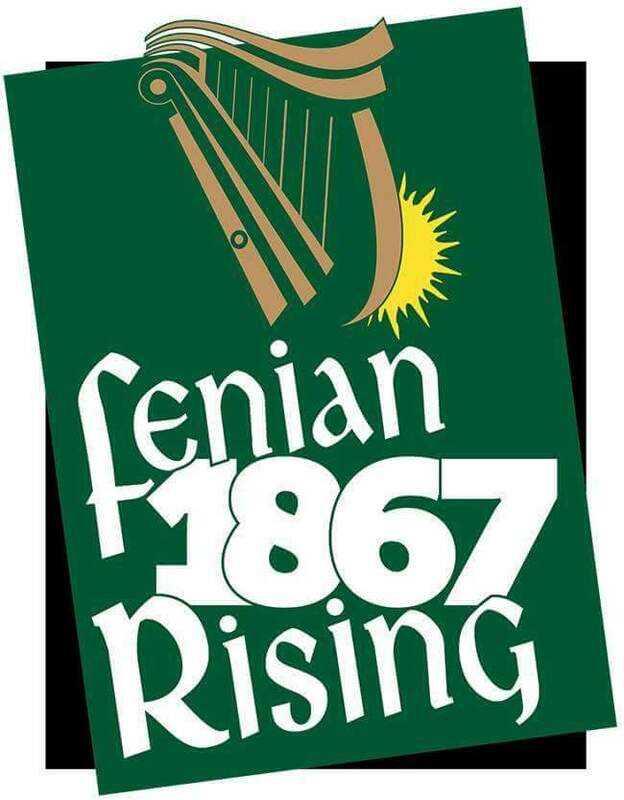 With many thanks to: staff reporter: The Belfast Telegraph. THE GUN USED IN THE MURDER OF STEPHEN CARROLL FOUND AFTER TIP-OFF!!! 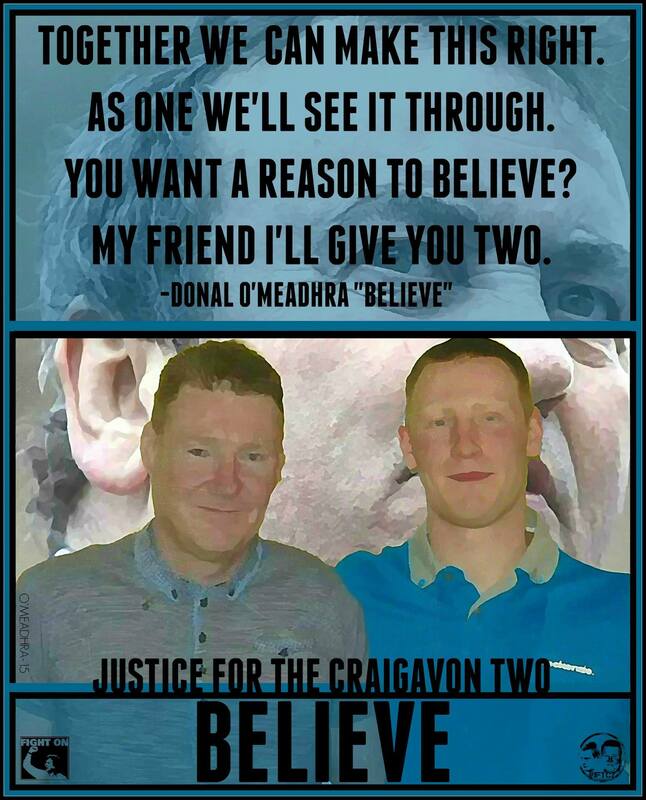 SOLICITORS acting on behalf of (Craigavon Two) two men convicted of the murder of PSNI/RUC police officer Stephen Carroll have written to the Public Prosecution Service (PPS) after new details about the case were made public. 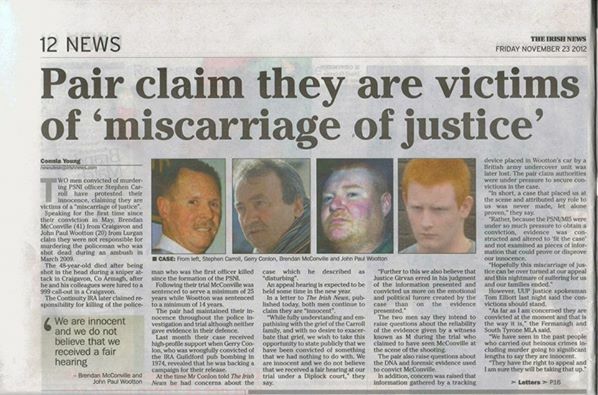 Brendan (Yandy) McConville (43) and John Paul (JP) Wootton (23) were convicted of killing the officer in Craigavon in March 2009. 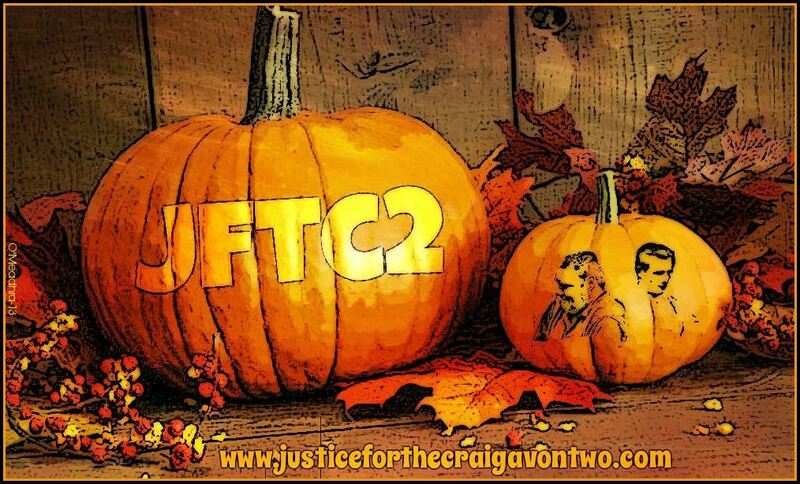 Both men have denied any part in the Continuity IRA (CIRA) attack that claimed the PSNI/RUC man’s life as he answered a 999 emergency call. 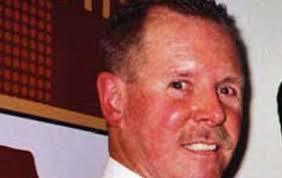 It emerged this week, in a European Court judgement, that the gun used to kill Constable Carroll, pictured below, was discovered by police after a tip-off by a suspect, who was in custody at the time. The suspect is referred to in court papers only as RE. 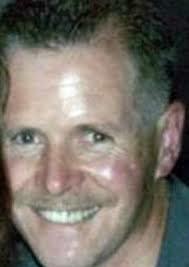 The suspect was initially charged with withholding information about Mr Carroll’s murder but these charges were subsequently dropped in mid 2010. Brendan McConville’s solicitor Darragh Mackin, of KRW Law, has written to the PPS requesting notes taken during police interviews with RE and asking what happened to the charges levelled against him. 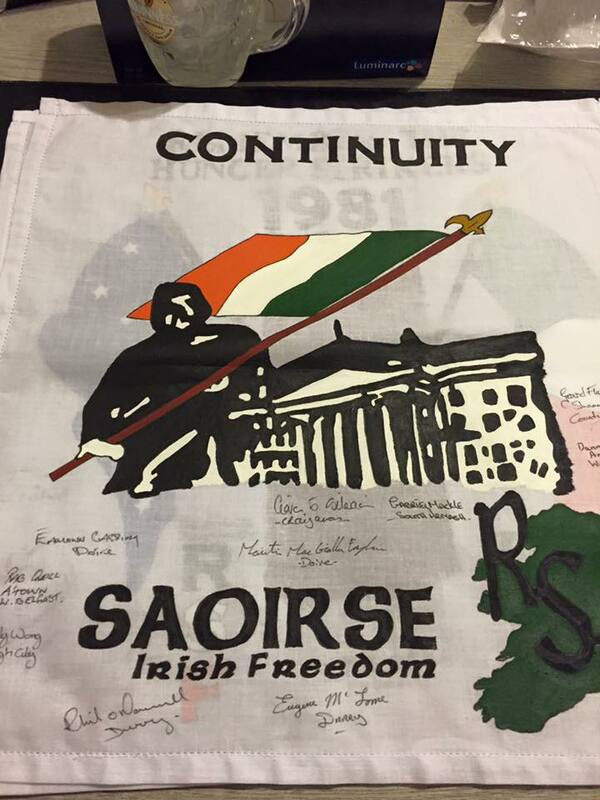 Details of the case emerged after RE took a case against the British government over concerns that the PSNI/RUC was carrying out surveillence of conversations between him and his solicitor. His solicitors subsequently brought a separate case on his behalf to the European Court which this week found that secret surveillance carried out on solicitors and their clients is in breach of European Law. 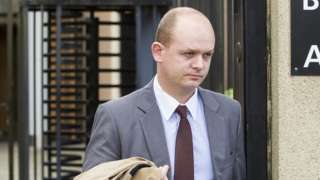 During the first two periods of detention his solicitor received assurances that consultations would not be subject to covert surveillance. 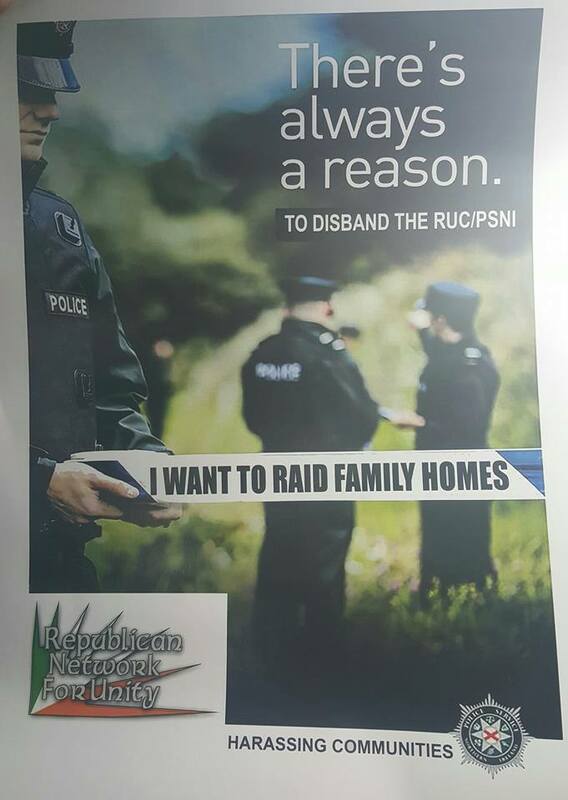 During a third arrest the PSNI/RUC refused to give an assurance. The court ruling found that the man’s Article Eight rights under the European Court of Human Rights had been violated. Article Eight protects the right for private and family life, home and correspondence. 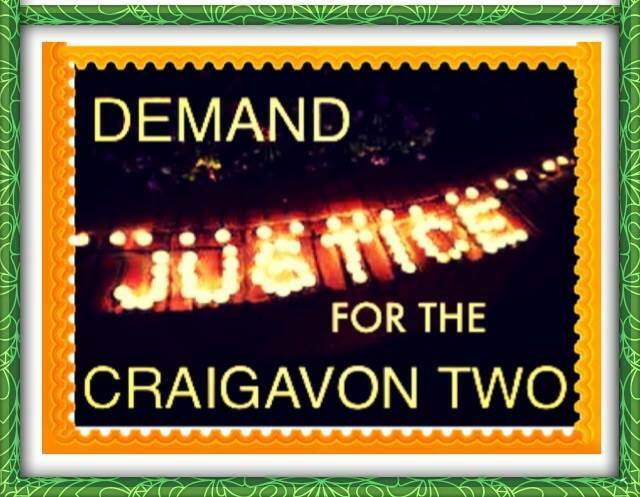 With many thanks to: Connla Young, The Irish News. For the origional story. 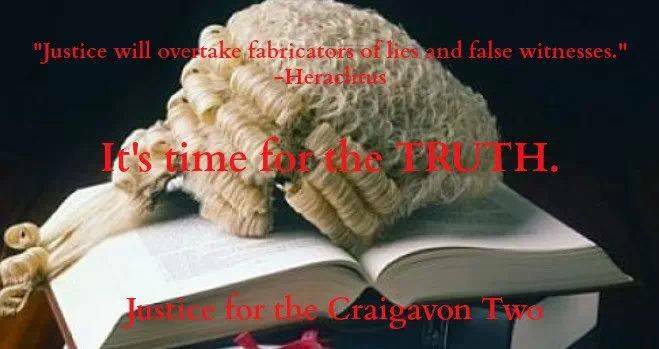 Author seachranaidhe1Posted on October 31, 2015 Categories CIRA, EXPOSING THE TRUTH IN ULSTER, Injustice, JUSTICE FOR THE CRAIGAVON TWOTags Brendan McConville, British government, CIRA, continuity ira, court papers, covert surveillance, Craigavon, Darragh Mackin, European Court judgement, in breach of European Law, John Paul Wootton, JP, killing, KRW Law, March 2009, Murder, off the record, PPS, PSNI, Public Prosecution Service, RE, RUC, Stephen Carroll, suspect, vulnerable person, YandyLeave a comment on THE GUN USED IN THE MURDER OF STEPHEN CARROLL FOUND AFTER TIP-OFF!!! What can Anarchists learn from modern day republicanism? 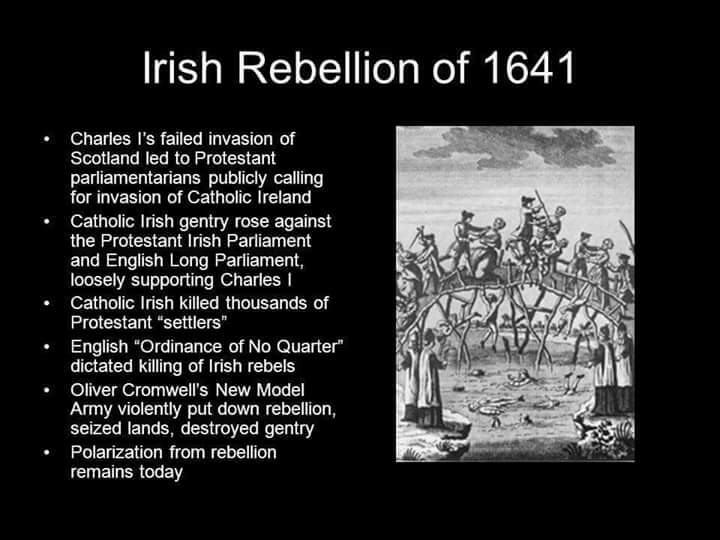 Author seachranaidhe1Posted on October 14, 2015 October 14, 2015 Categories CIRA, RSF - REPUBLICIAN SINN FEINTags Anarchists, CIRA, continuity ira, Republican Sinn Féin, republicanism, RSFLeave a comment on What can Anarchists learn from modern day republicanism?